Sunlight streams across the ceiling, illuminating the interior of your home. But, the neighbors can’t see in. Sound like a dream? That’s the beauty of Top Down Bottom Up shades from Hunter Douglas. You control the light–where it shines and how much. 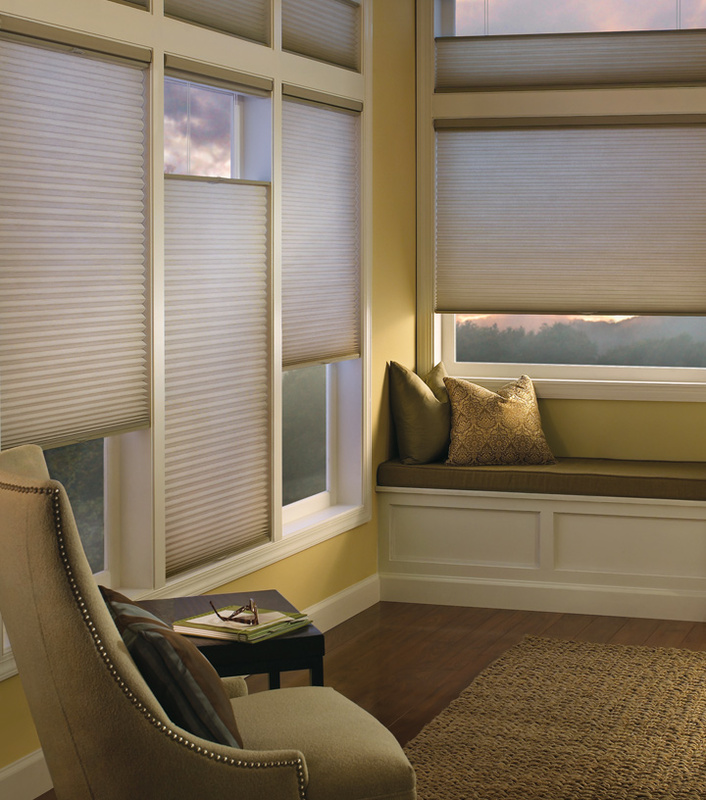 Bring a layer of light into your home while protecting the majority of the window from uncomfortable temps, UV rays and foot traffic.